Where is Kitty hiding? In the Garden? Among the flowers? 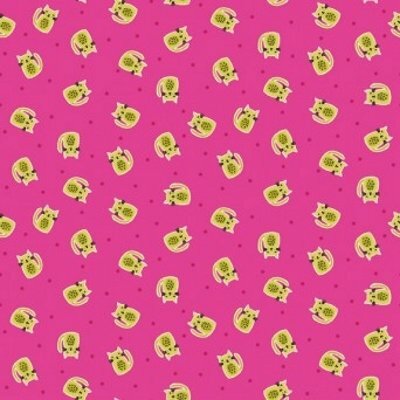 This cute novelty kitten group, has a rainbow of bright fun coordinates, perfect for any project from quilts to bags or a little girl’s dress, the options are endless.